As we review tips for preventing peripheral arterial disease (PAD) at this time of the year, we almost feel a little bad. 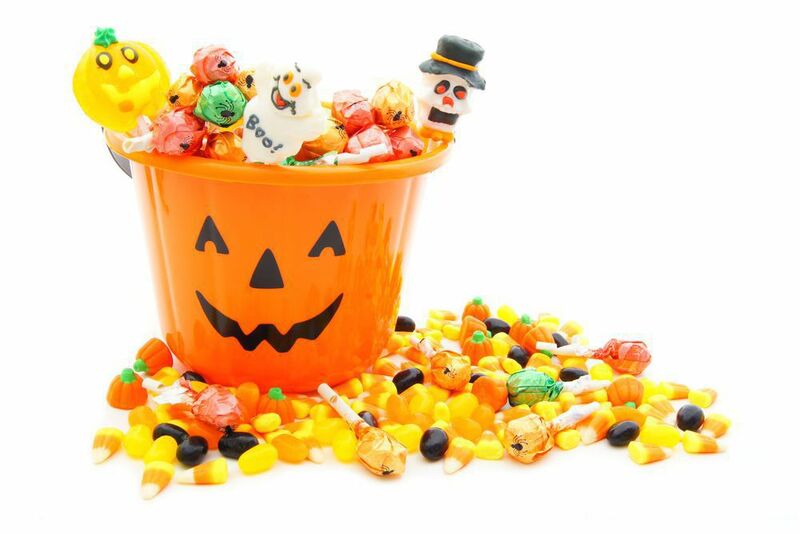 With Halloween right around the corner, there will be a lot of temptation to eat sugary treats that likely contain saturated fats. Now, an occasional candy bar isn’t the worst thing in the world (especially if it’s “fun” sized), but it still pays to make smart choices! Regular exercise – When thinking of ways to ensure healthy circulation, physical activity is an outstanding option. The good news about exercise is that you don’t have to run marathons or spend hours in the gym to receive benefits. Simply walking and lifting light weights can make a positive difference for your circulation. Healthy diet – Avoiding foods that are loaded with saturated and trans fats and replacing them with ones that help to lower blood pressure and cholesterol levels—oatmeal, fish, nuts, and high-fiber foods—is a great way to reduce the risk of PAD. Weight management – Following an exercise program and eating well go hand-in-hand in keeping your weight in a healthy range, which is recommended to avoid poor circulation. Keeping your weight down also places less stress on your lower extremities and helps you avoid a variety of foot and ankle conditions. Quit smoking – We know that it’s not easy to give up tobacco use, but smoking is a major contributing factor to PAD. Quitting smoking not only slows down the progress of this particular disease, but it also offers a host of other physical benefits as well. Manage blood sugar levels – Peripheral arterial disease is one of the potential complications that comes with diabetes. Keeping a pulse on glucose levels and ensuring that they are in the appropriate range is the best way to prevent this from becoming a serious issue. Taking these steps is not only a great way for preventing a slowdown in your circulation, but will also improve your overall physical wellness. If you’d like additional information, want help putting together a prevention plan, or require treatment for PAD, Dallas Podiatry Works can help. Simply contact us today by calling toll-free 972.566.7474 or use our online form to schedule your appointment with either our Dallas or Plano, TX offices.